Fortytwo have developed a fully customisable WordPress plugin to add Two-factor Authentication (2FA) to your WordPress site. 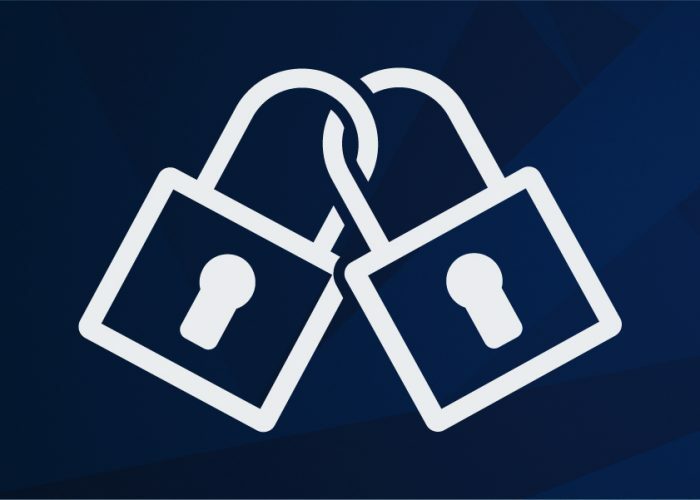 2FA is a powerful way of increasing security by simply adding a layer of authentication to the standard login credentials. 2FA is a combination of any two of these unique identifiers and typically involves something the user knows and something the user owns. How does our 2FA plugin work? With Fortytwo’s 2FA WordPress plugin, the user simply requires the username and password to login to their site (as per any standard login sequence) and a mobile phone to receive the one-time pass code via SMS. Our plugin is fully customisable and can be adapted to meet your specific needs, for example, you can assign 2FA to certain users depending on their specific administrative roles in WordPress and disable 2FA for users when they are using a known or ‘trusted’ device for a specific period of time. Fortytwo’s WordPress 2FA plugin offers the unique advantage of providing a highly customisable authentication process for users and provides an additional level of security when and as required. Why use Fortytwo’s WordPress plugin? This is our first version of the plugin and we’re keenly interested in your feedback. If there is additional functionality that you would you like to see, please let us know – we are happy to work on developing features to meet your specific requirements and endeavor to implement this in as short a time-frame as possible. Fortytwo’s 2FA WordPress plugin supports 2FA for all Smart phones (iPhone, Android, BlackBerry), as well as basic phones. How do I get Fortytwo’s 2FA WordPress plugin? Find out how to install the WordPress plugin from the WordPress site here.